Our Featured Ebay Auctions for today feature some standard and some not so standard G1 Transformers items. 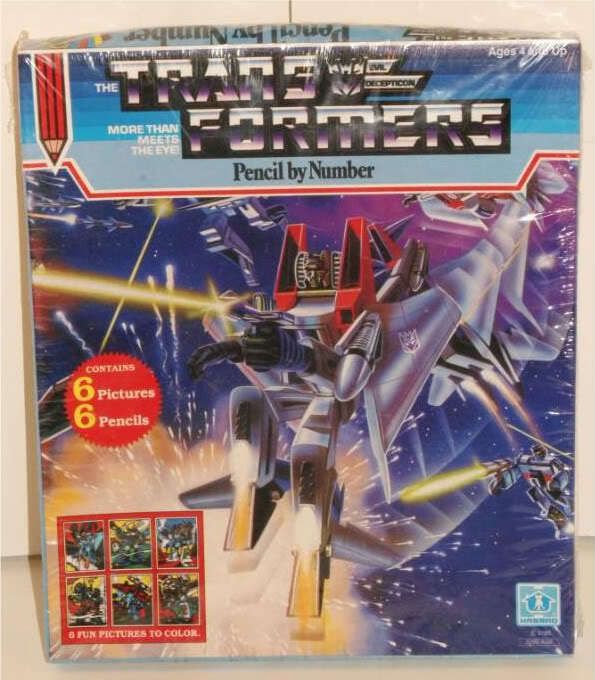 Some are even rarely seen like the sealed Pencil by Numbers set, the Ultra Magnus Japanese Set and more. Check them out below.